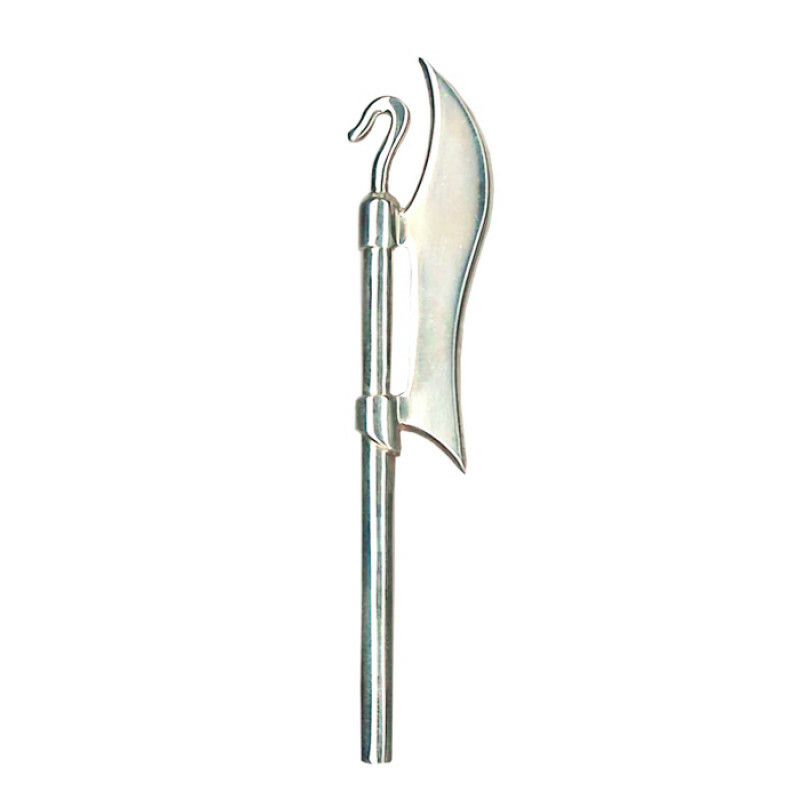 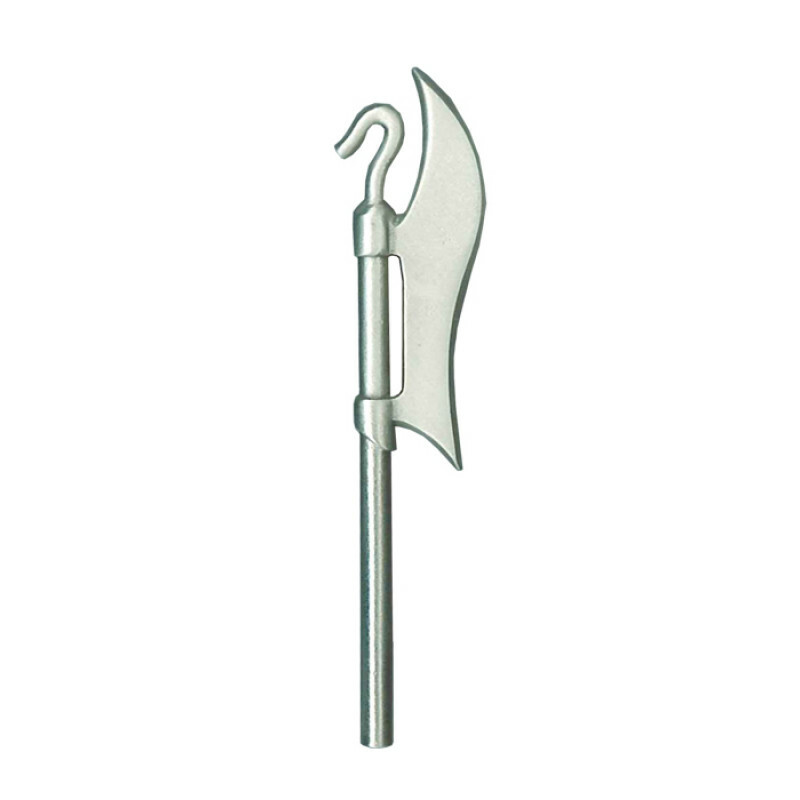 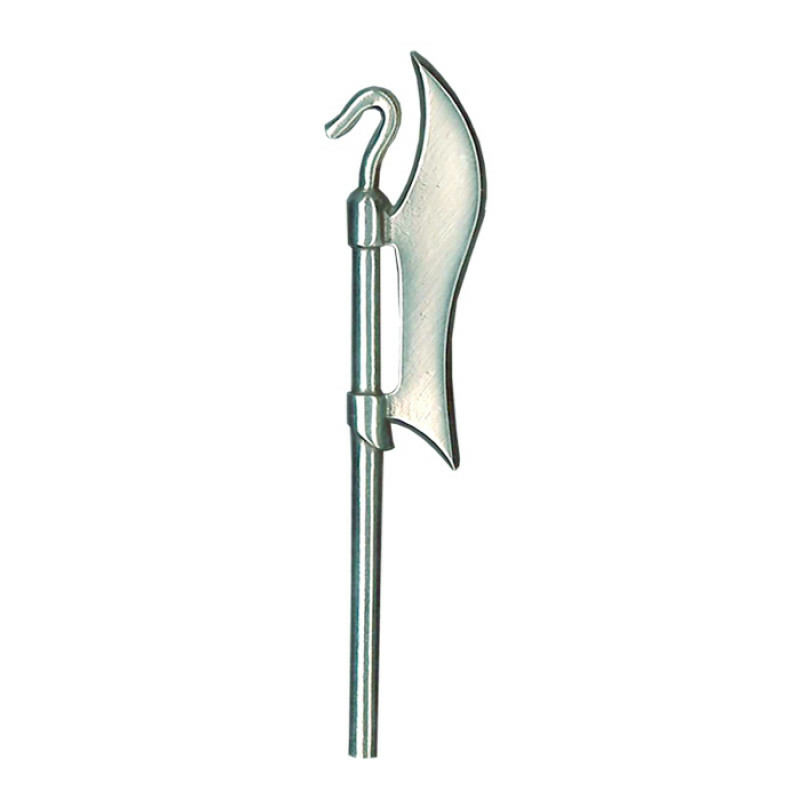 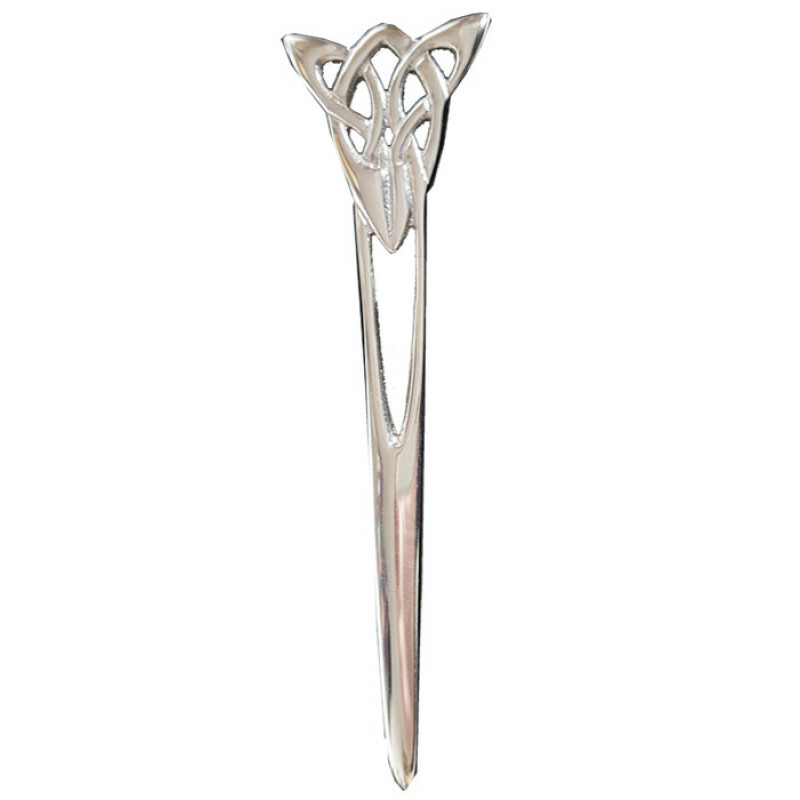 The kilt pin is purely ornamental and is attached to the front apron only of the kilt, positioned quite close to the fringe on the right hand side and about 4” / 10 cms from the bottom. 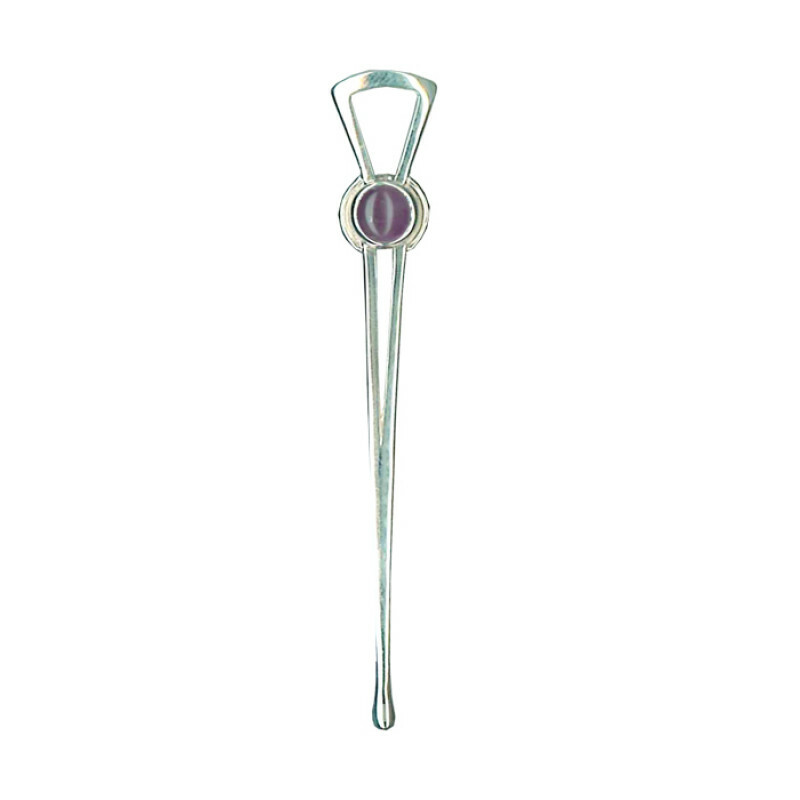 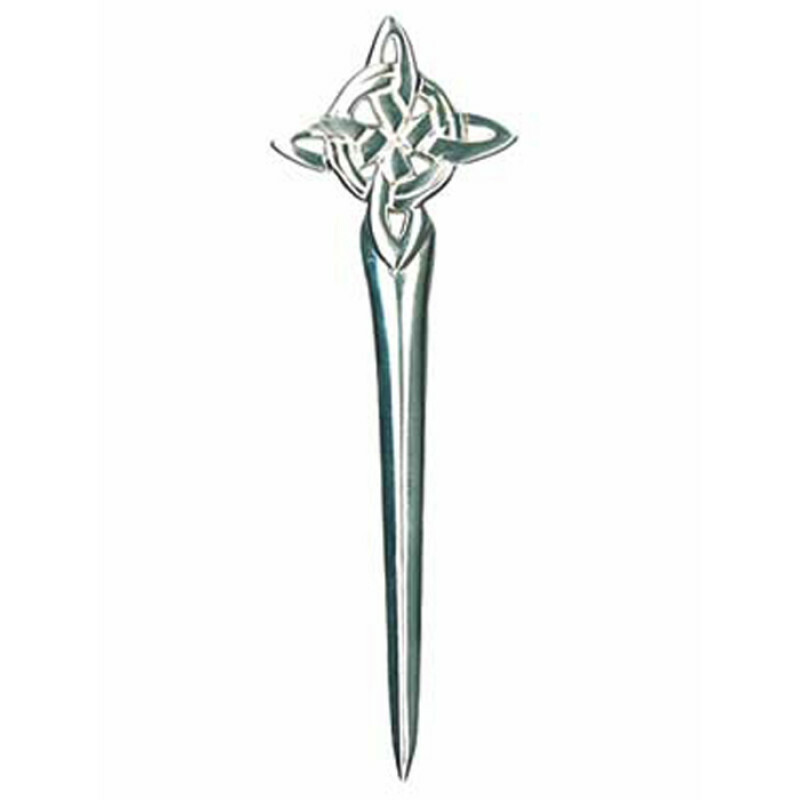 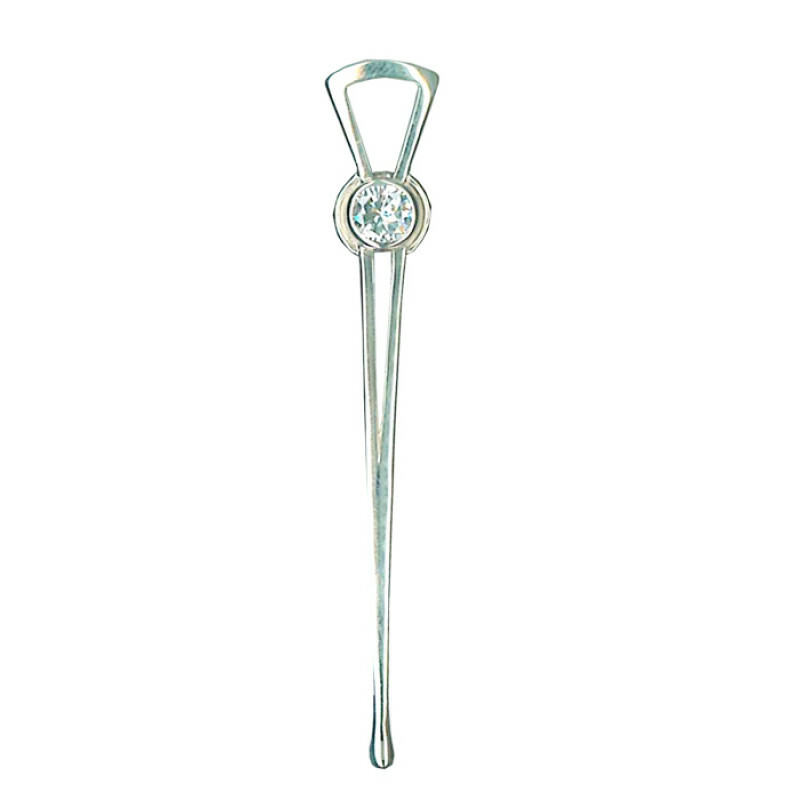 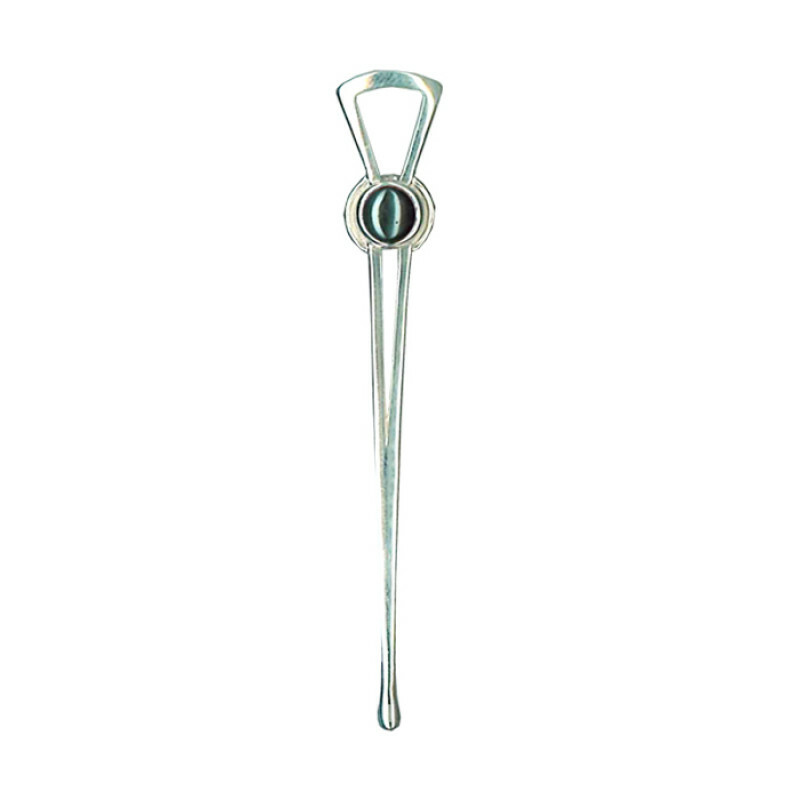 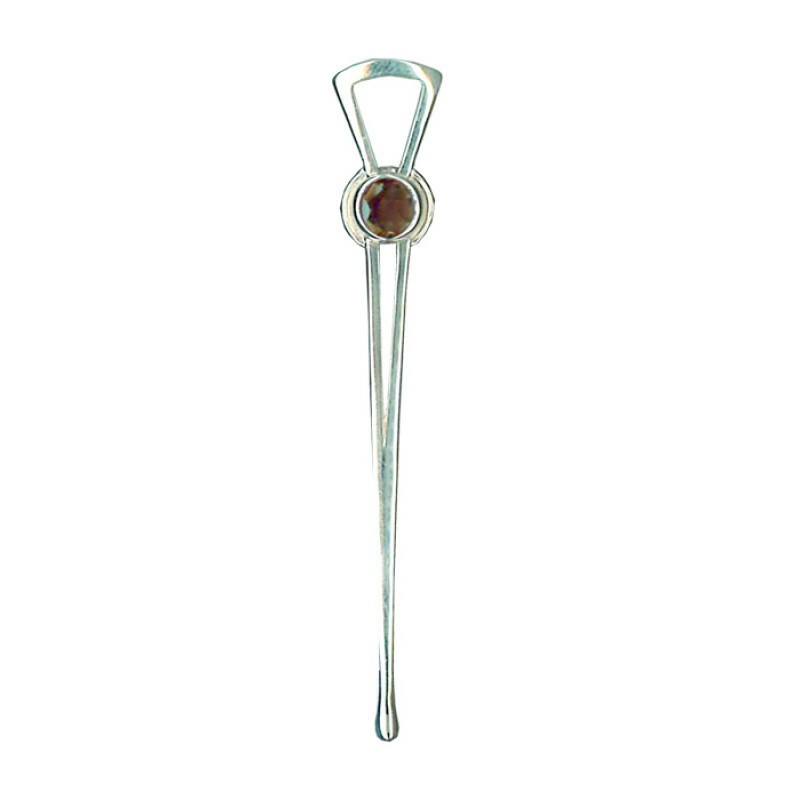 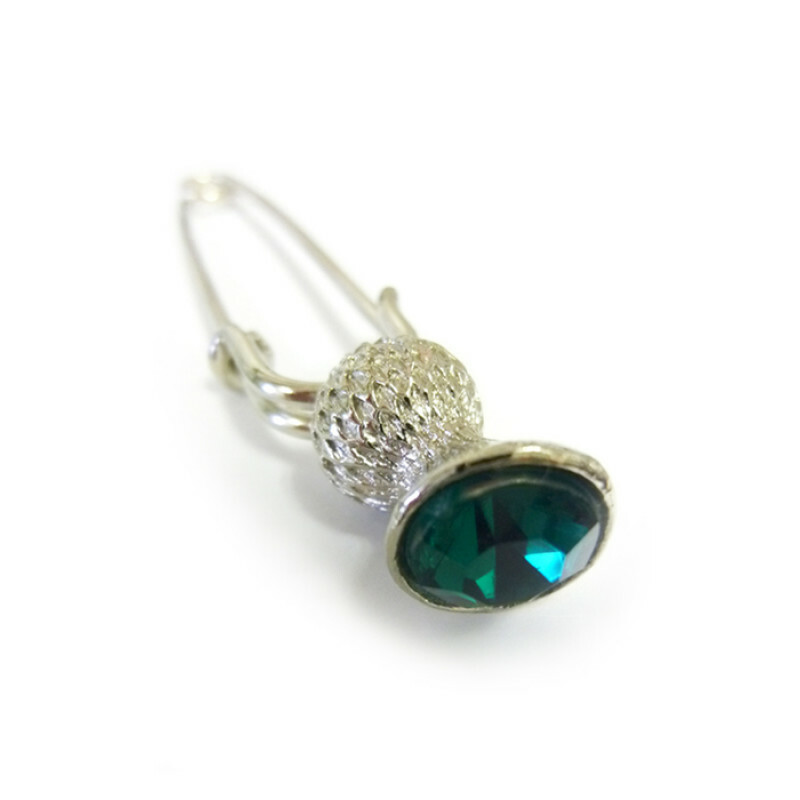 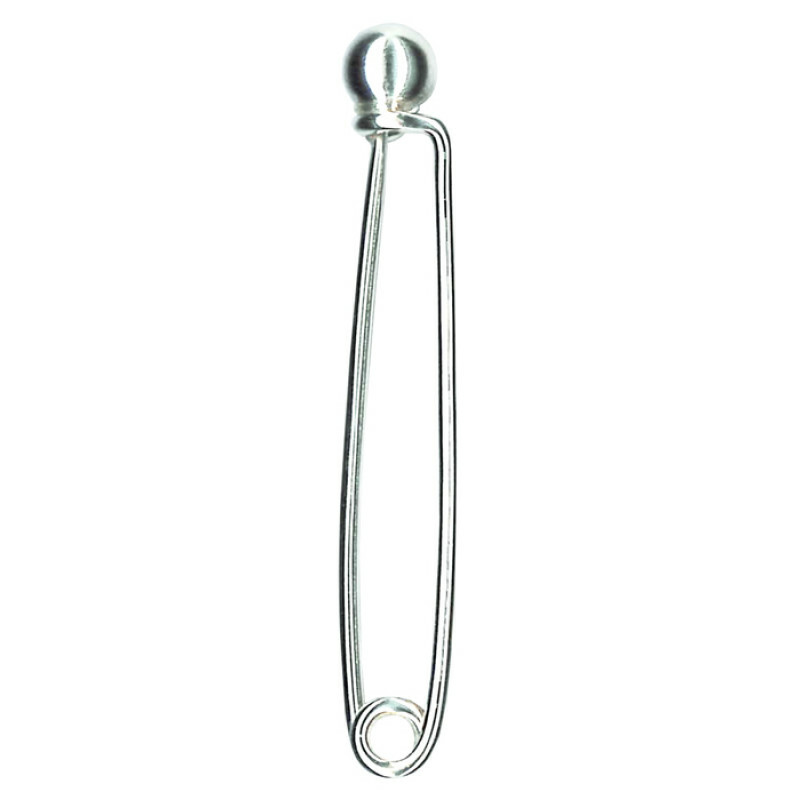 Kilt pins range from the quite sparse standard blanket pins perhaps in pewter to extremely ornate pins in sterling silver, gold and perhaps jewelled. 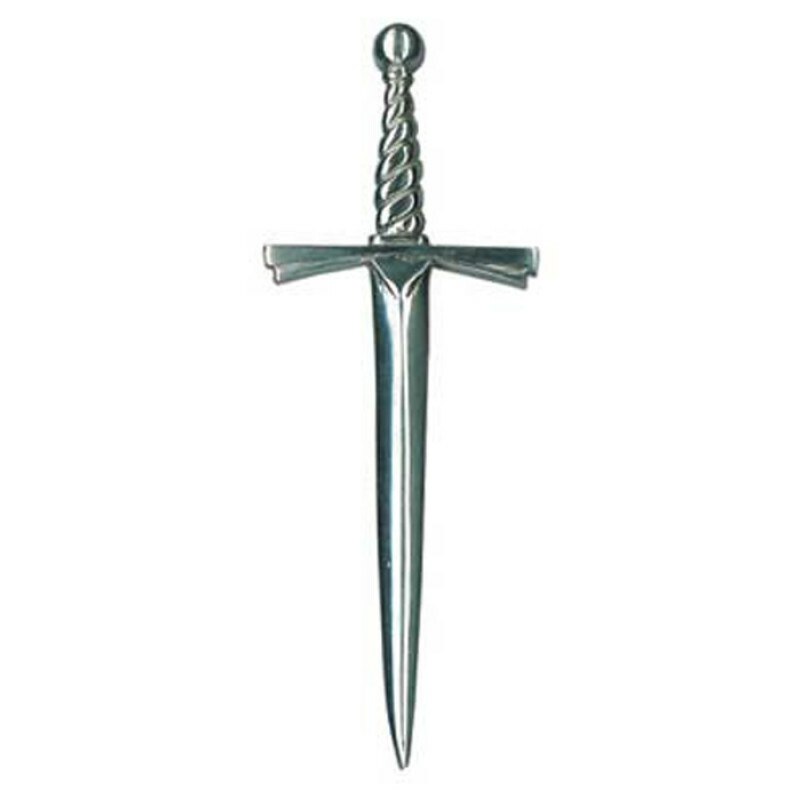 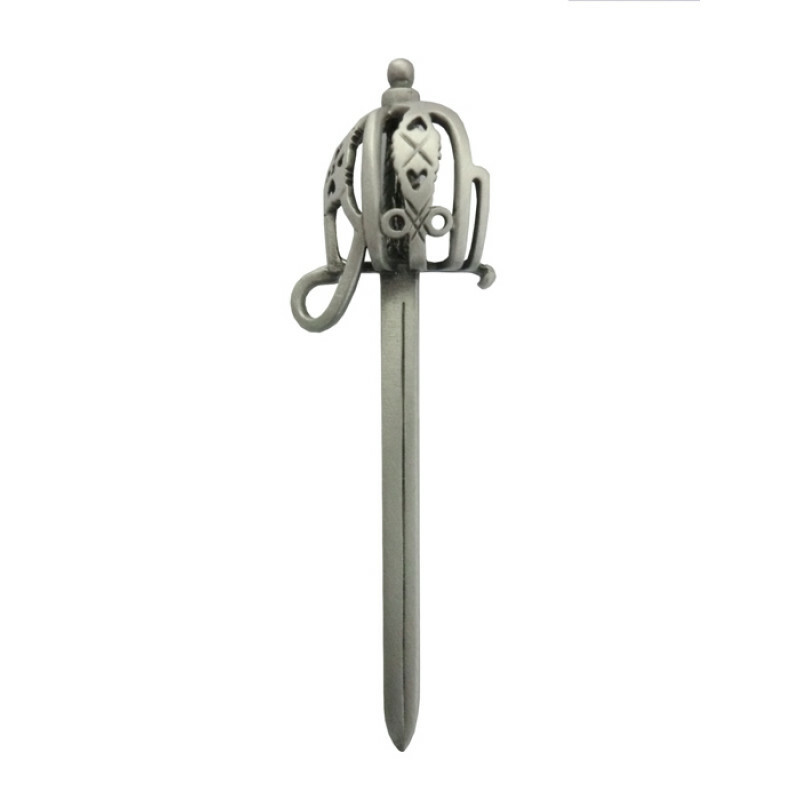 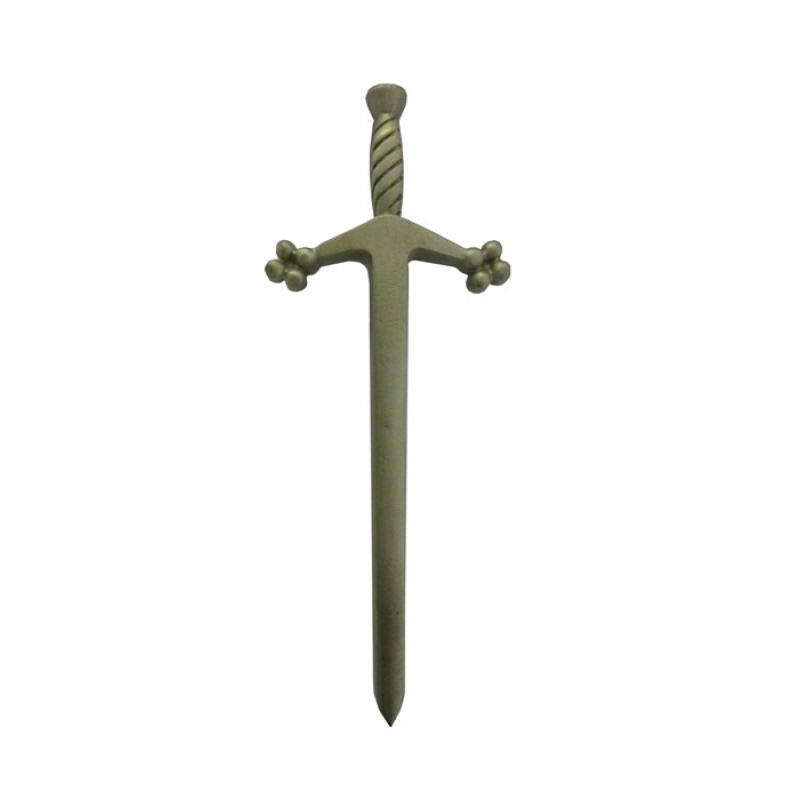 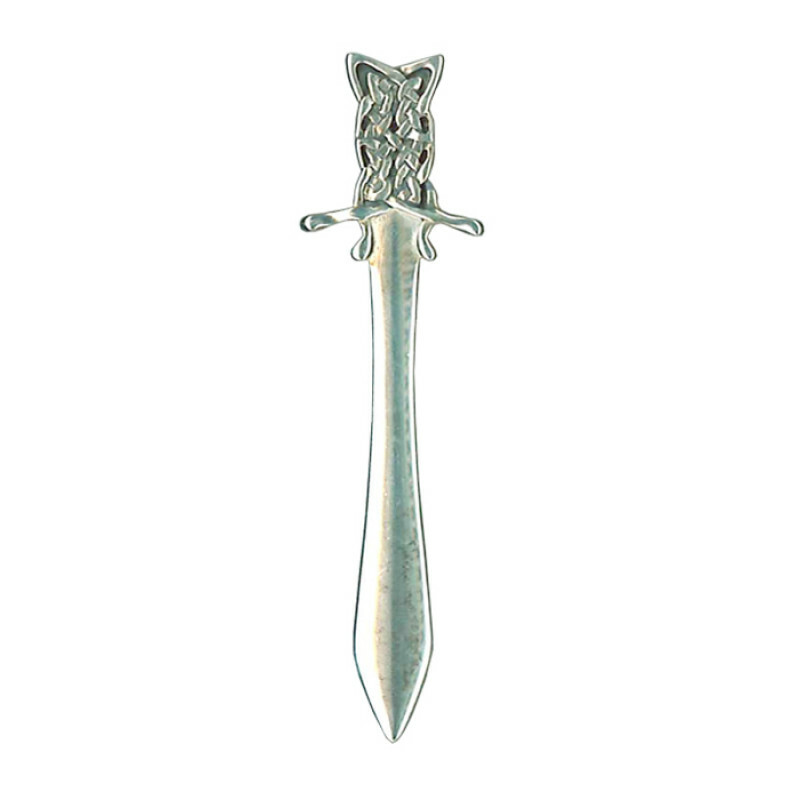 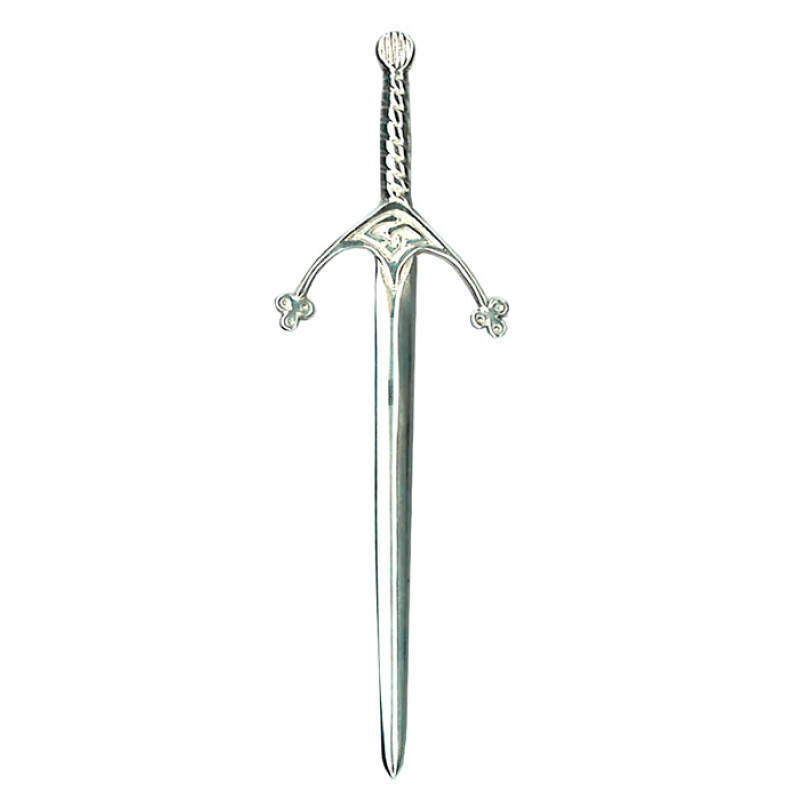 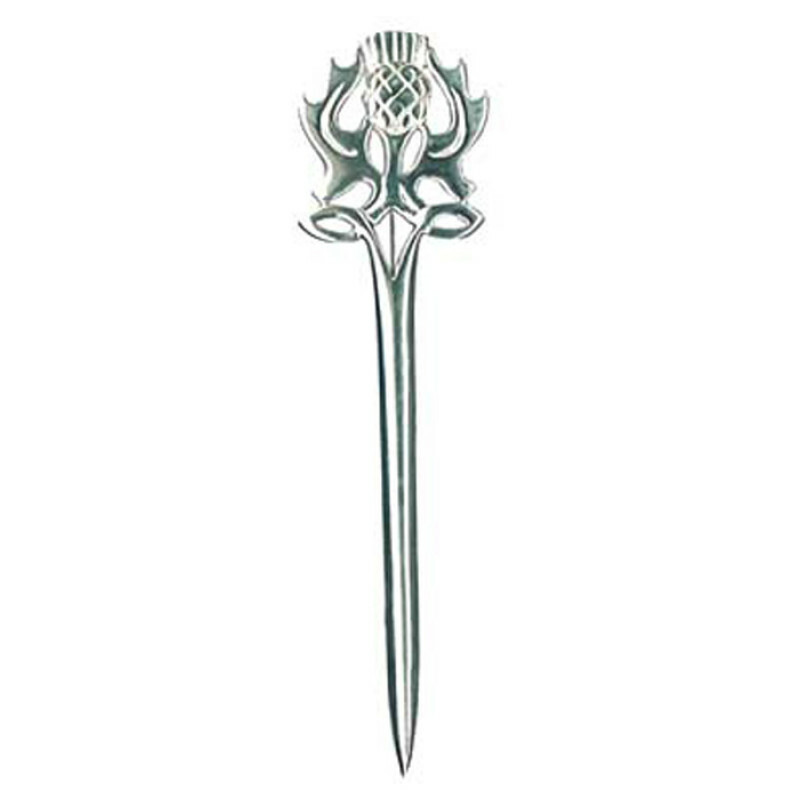 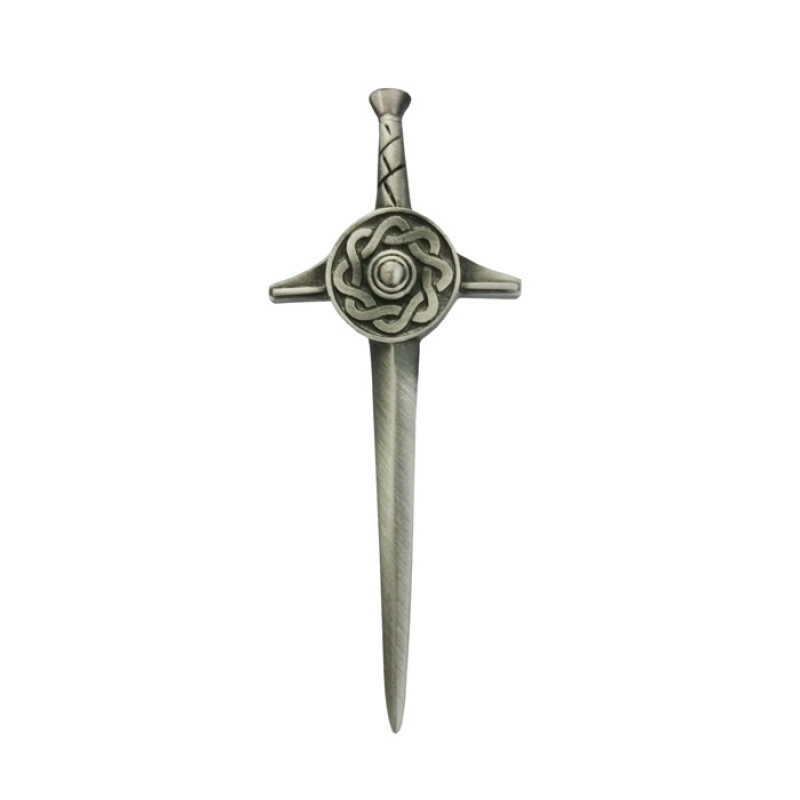 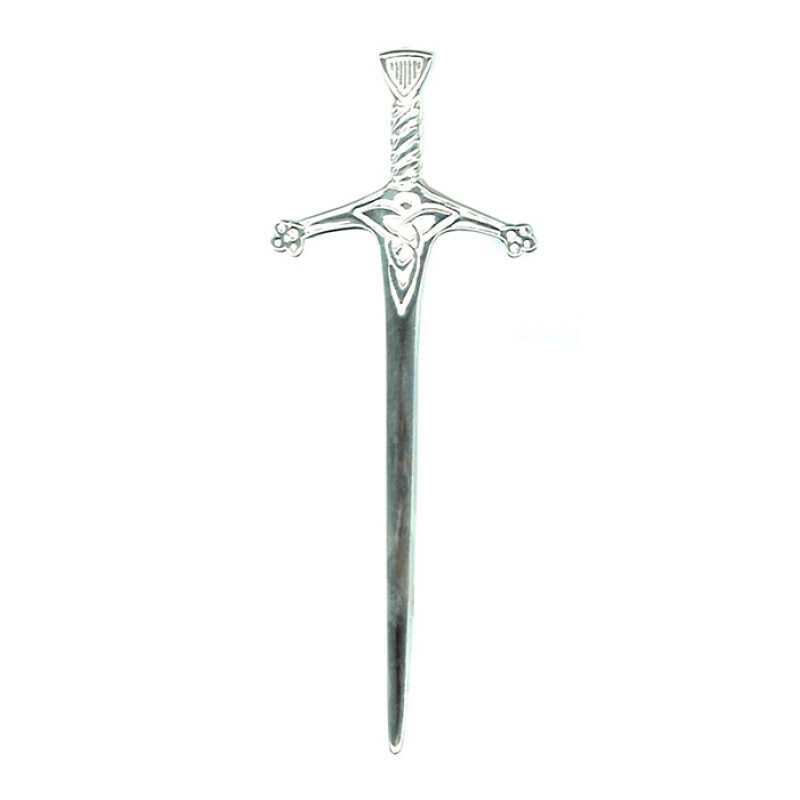 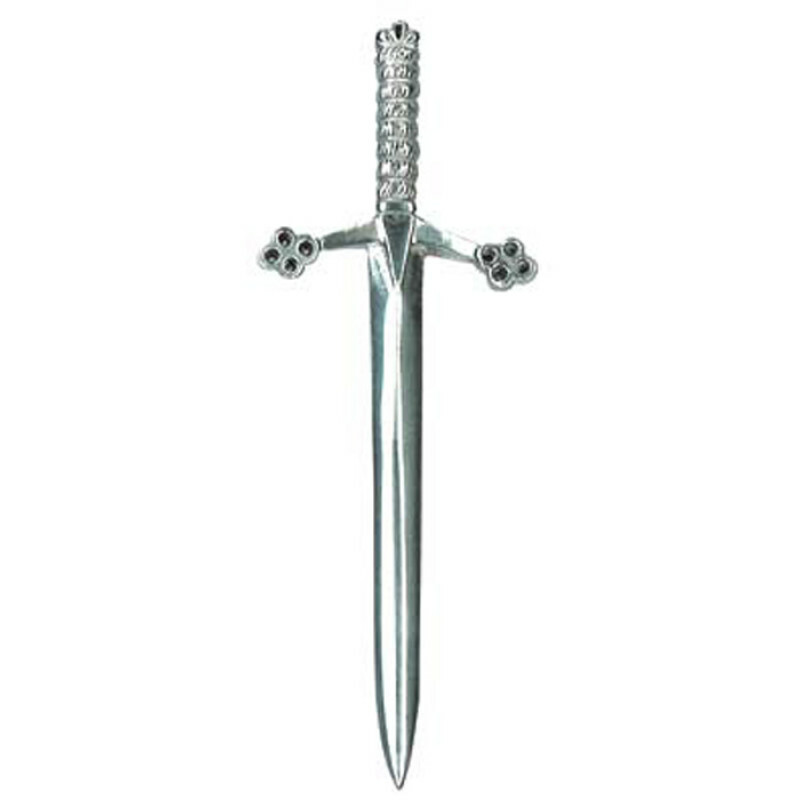 There are a vast range of options and popular examples are sword, dagger or bayonet shapes with designs ranging from thistles and Celtic symbols to clan crests. 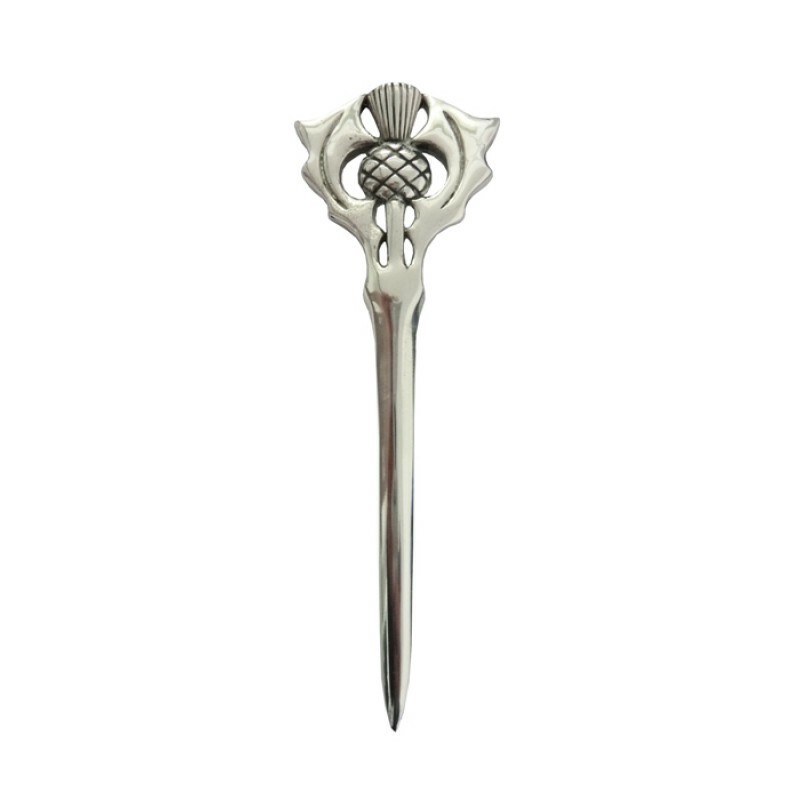 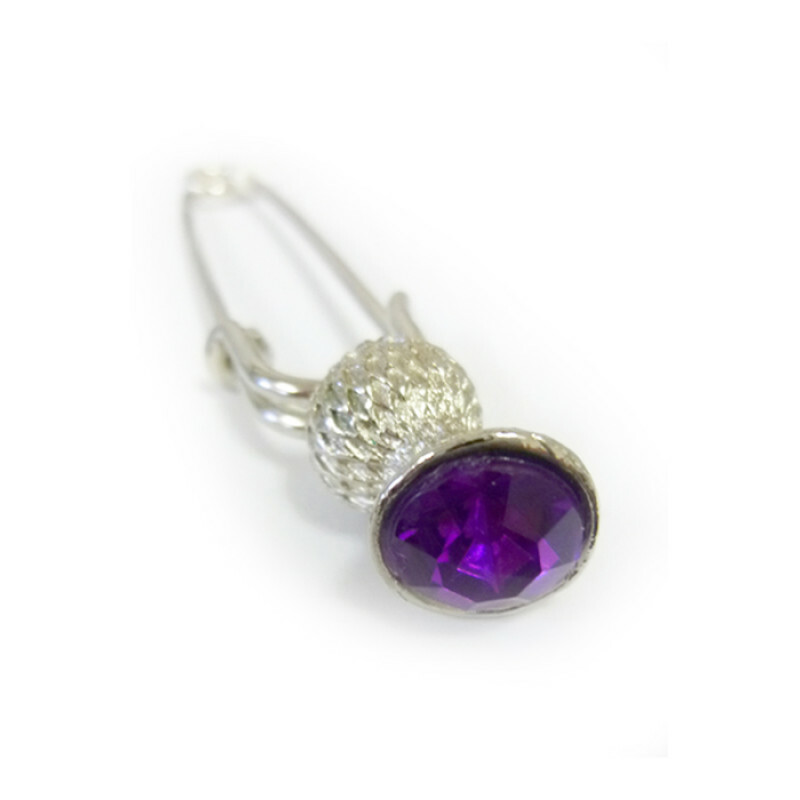 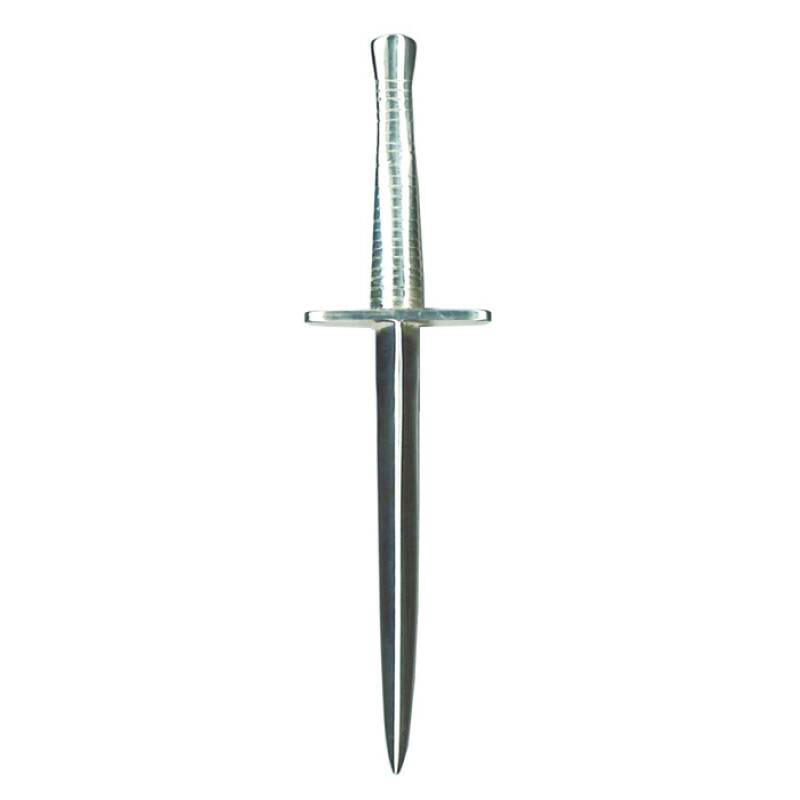 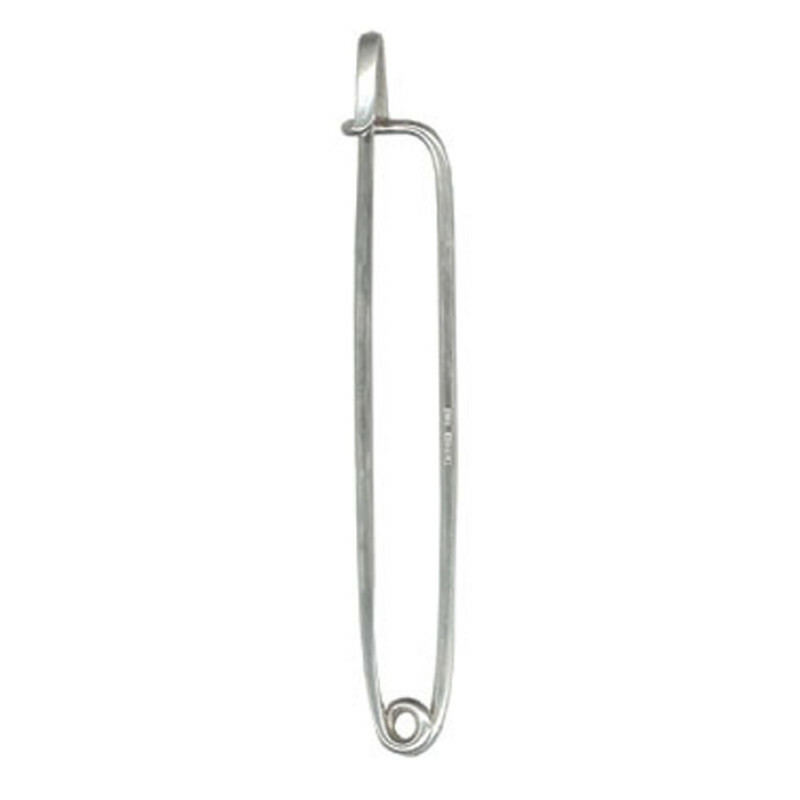 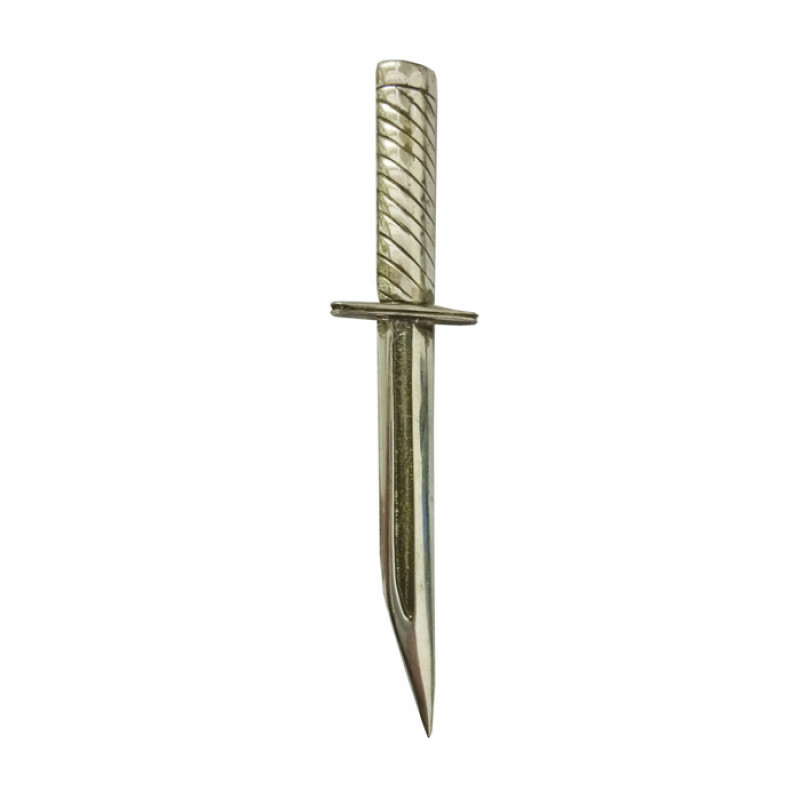 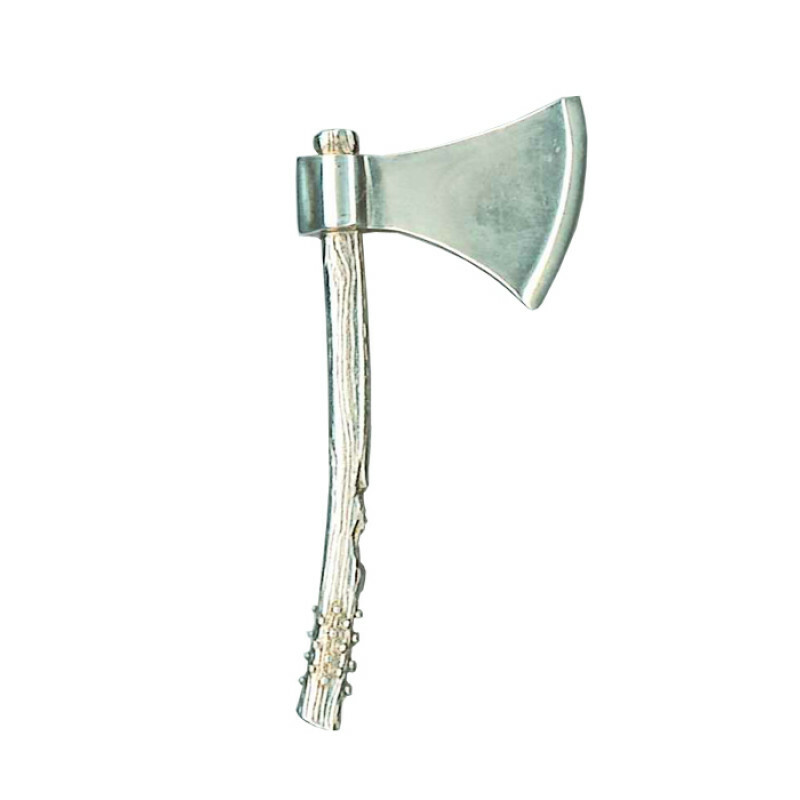 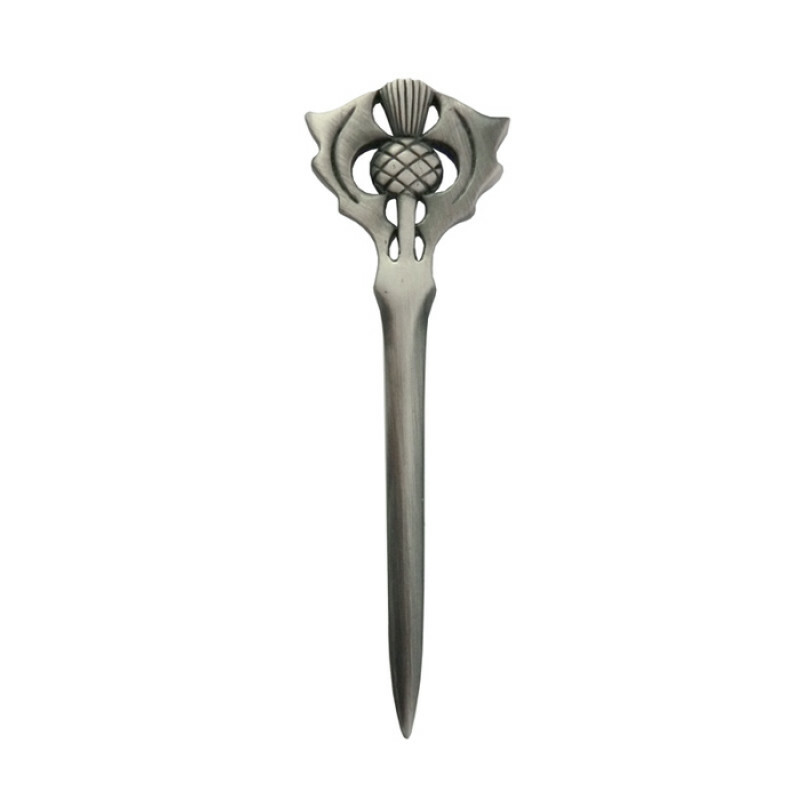 Choose from our extensive range of Kilt pins to complement your Highland Dress outfit.